The Sinhala and Tamil New Year is fast approaching. Discovering traditional sweetmeats like Unduwal and seeing how they are being made, in the traditional way, can be a rare treat that a visitor to Sri Lanka can experience. Unduwal is unique to Sri Lanka. 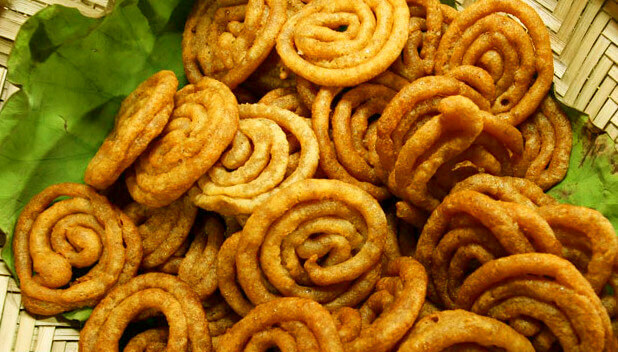 While most Sri Lankans call these sweet coils unduwal, some also call it pani walalu. 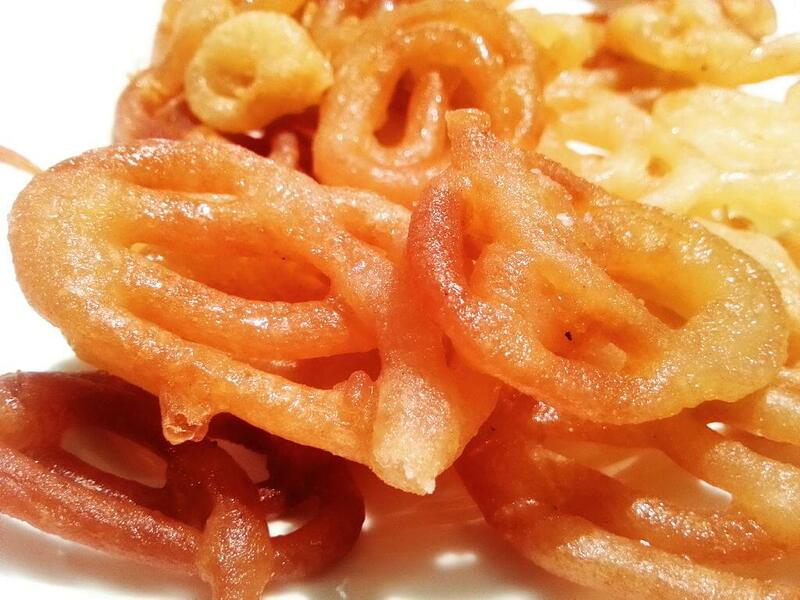 It’s a high-calorie sweetmeat, so delicious that it would always make you feel like you want more. Unduwal is available in many sweet shops all year round but homemade unduwal is the best. Making Unduwal is really an art. Before the process begins, you must cut a 1/2cm diameter circular hole in a clean cloth and sew the margins of the hole. Soak Undu in water overnight and drain the water. Grind it to a thick paste. Mix the paste with rice flour and add the 1 cup of thick coconut milk. Add water/flour until the batter is not too thick or too watery. Add salt to taste. Heat the oil in a large frying pan in medium heat. Using the hole in the cloth as a nozzle, squeeze the batter to the oil in circular motions to make a coiled pattern. Fry until golden brown. Heat the treacle until small bubbles start forming. Do not overheat. Dip the coils in hot treacle after draining the oil and allow it to soak for a few minutes. Take out the coils and store in a pot filled with treacle for up to a week. Sinhala and Tamil New Year festivities can be seen throughout the entire country. Most hotels in Colombo and around Sri Lanka will be sure to put on a display of traditional food and activities so that their guests can have an authentically-Sri Lankan experience during their time here.